Here you will find "How To..." and some other informational articles. Soldering 101 - How to choose the right soldering iron and the basics of soldering. 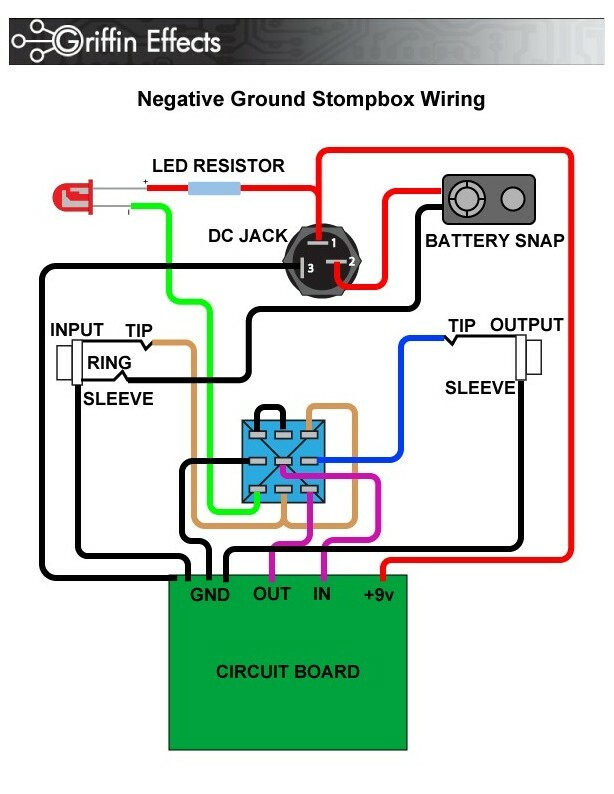 Wire a true bypass switch with LED - For negative ground circuits using a 3pdt switch. Troubleshooting Guide - Here's what to do when your pedal doesn't work. Buffers - Buffers vs True Bypass. What's best? Depends! Components1 - Resistors and Capacitors. What are they and what do they do?